GIVEAWAY ~ Win Mind Body Strong’s favorite things + a $500 retreat voucher! Who’s Mind Body Strong? 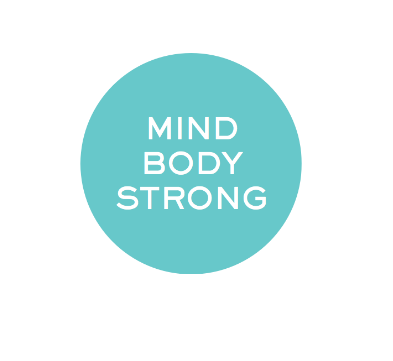 Mind Body Strong is the result of Maeve McCaffrey and Christine Khuri’s collaboration, both of whom believe in empowered living for the whole being. Maeve and Christine believe that to be your best, you must be strong in all areas of your life. In addition to offering the Mind Body Strong wellness retreat, the duo will be sharing their favorite wellness tools plus a $500 voucher to use towards the retreat with one lucky winner! Their collection of wellness tools includes a mini fitness resistance band, a Mind Body Strong water bottle, a Mind Body Strong teeshirt and a journal with some of Maeve and Christine’s handwritten journaling exercises. Want to get the inside scoop on Mind Body Strong? Check out their Business Spotlight!